Hooray for 12 inch chicken! 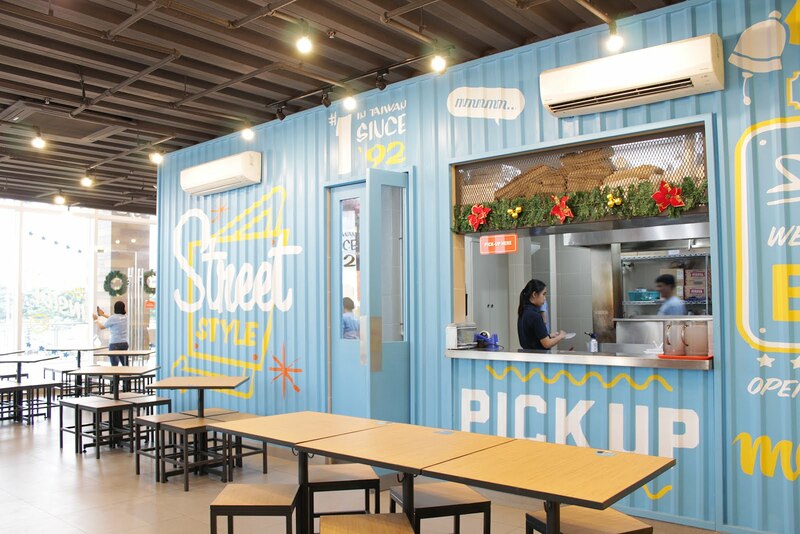 Tasty eats have come to Santa Rosa Laguna and Hot Star is one of 'em. And I am nothing but happy about it. 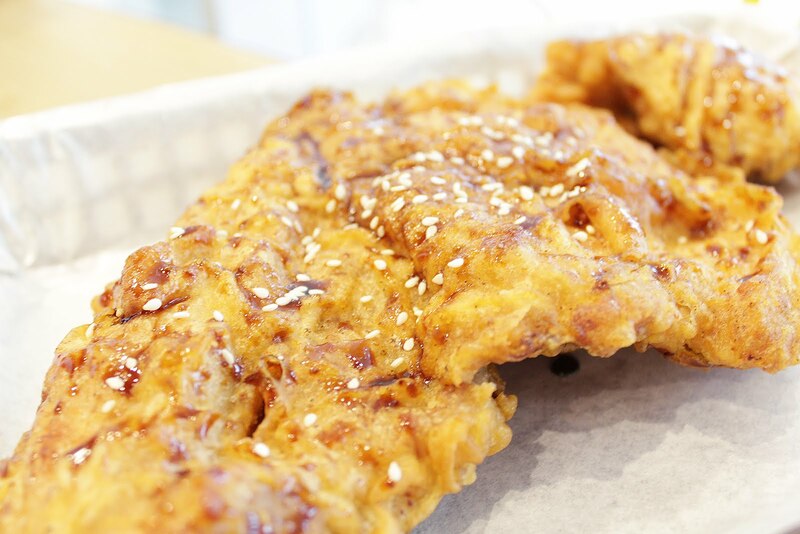 Who doesn't love crispy chicken? A large one too. 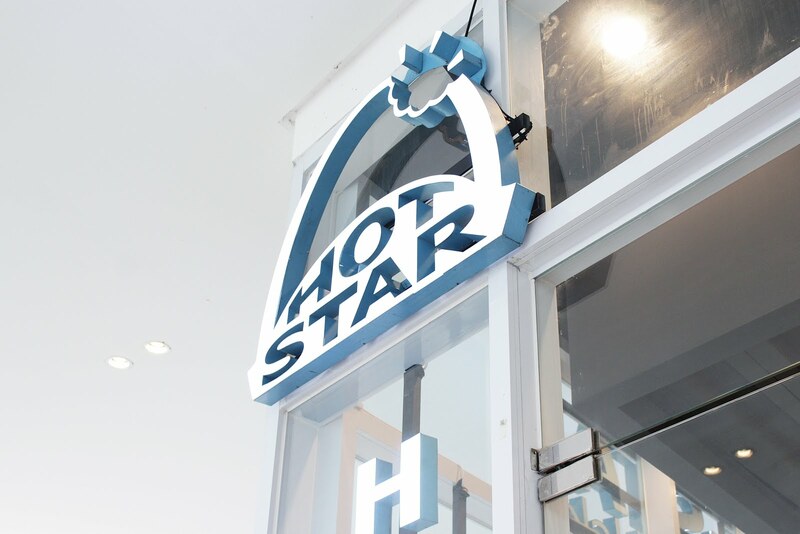 This is the second time I've eaten at Hot Star (Vista Mall Sta Rosa). 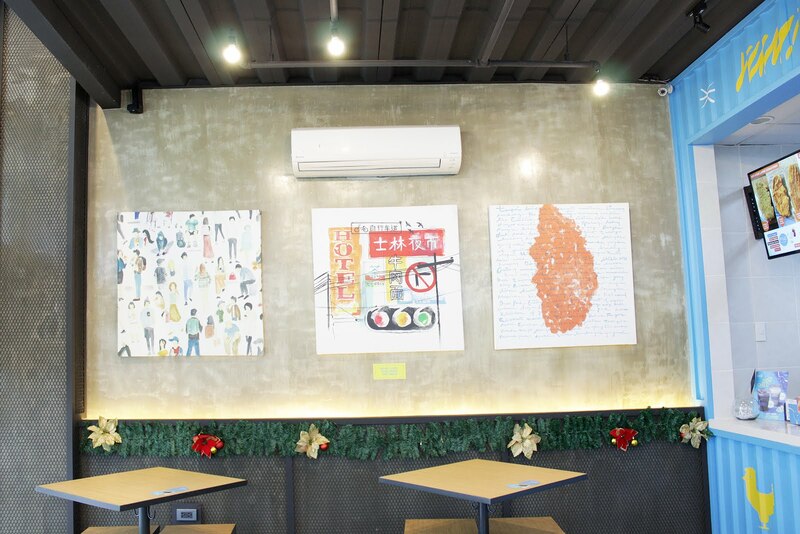 One of the reason I came back aside from the chicken is the place. I just admire the cargo themed counter and the colors they've picked for the store. 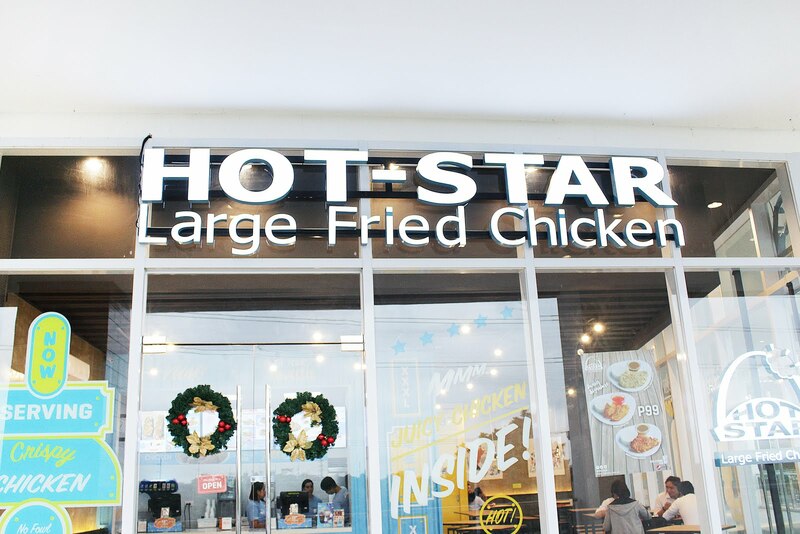 The first time I ate at Hot Star I tried their Original Large Chicken and opt for the Salt & Pepper flavour. 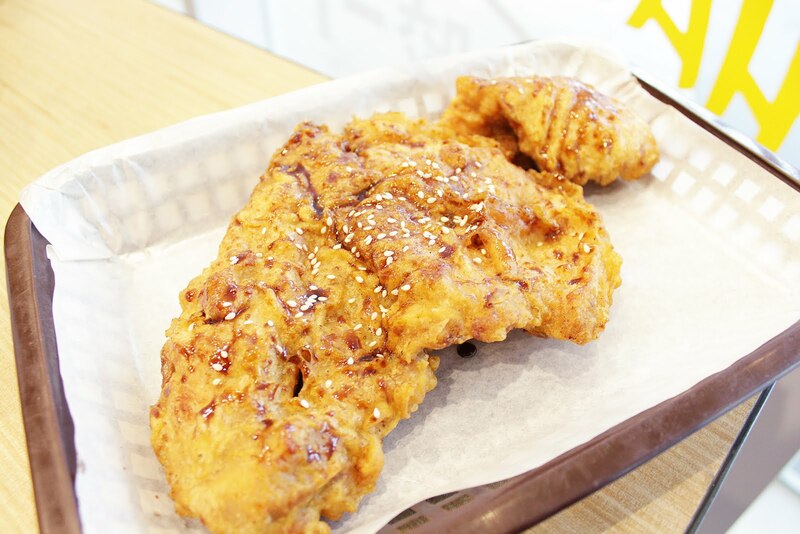 On our second visit I had the Crispy Large Chicken with their best seller Barbeque Sauce. I loved how crispy the chicken is on the outside and it's meat is soft on the inside. The chicken isn't as spectacular, but it's definitely something I would love to keep coming back to. 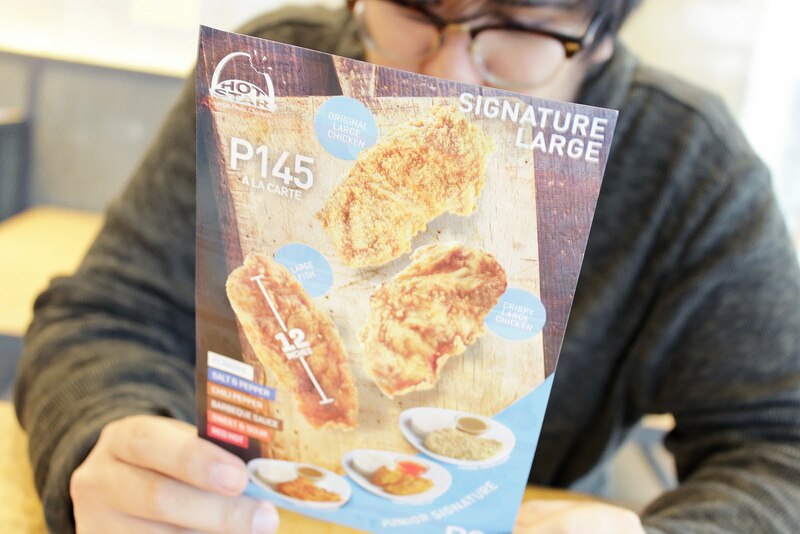 These large chicken signatures of theirs are just P145. I can't vote whether I liked the bbq sauce over the salt & pepper. I kinda liked both equally. Lol. 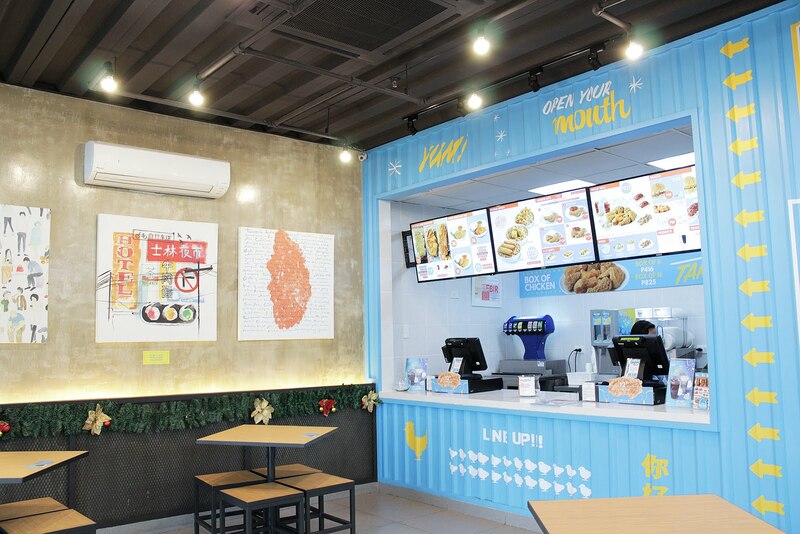 Next time I'll be back I'll try out the crispy large fish. I know the place is about chicken but I like that they do offer fish too. I just want to know how the crispy fish tastes. And also to try other flavours on their menu. 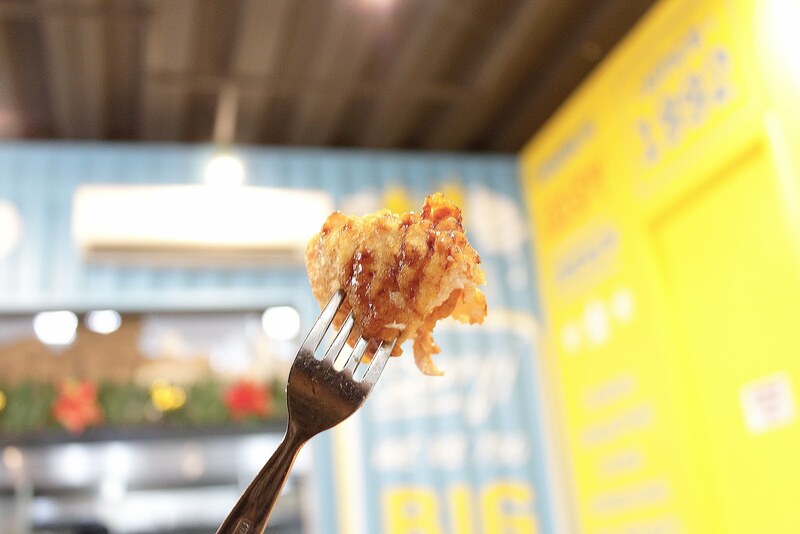 Time to visit a Hot Star branch near you!